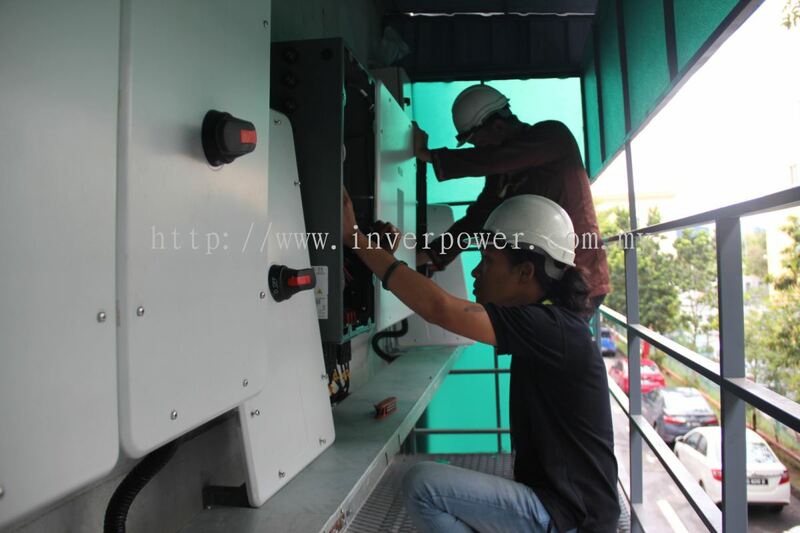 InverPower Sdn Bhd - INVERPOWER SDN BHD established since 2012 in Malaysia. We are One-Stop Solar Inverters & Solar Accessories Centre. 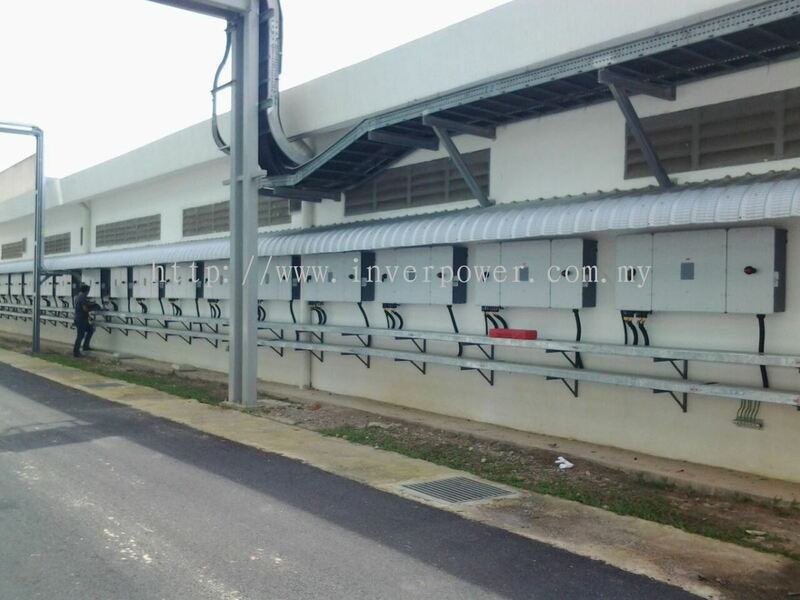 12, Jalan Industri USJ 1/5, Taman Perindustrian USJ 1, 47600 Subang Jaya, Selangor, Malaysia. 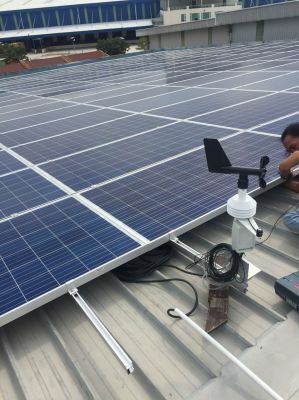 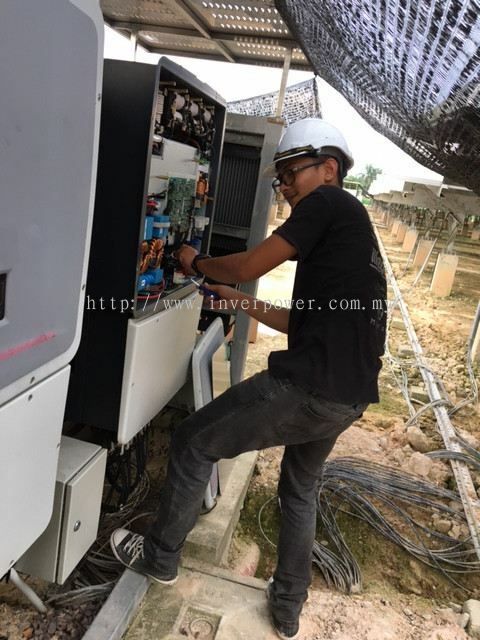 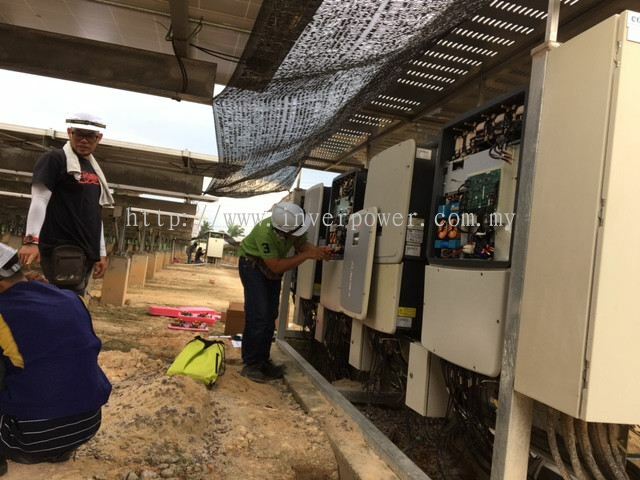 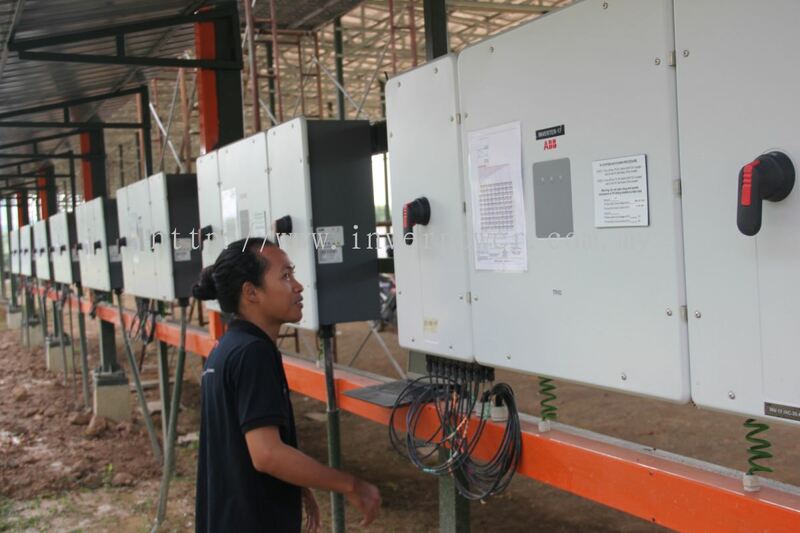 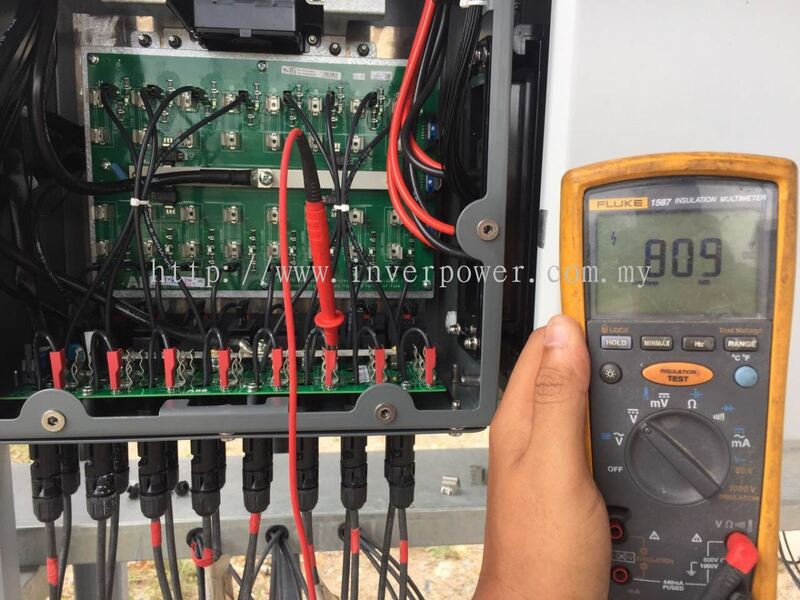 Inverpower Sdn Bhd was registered in end 2012 and commenced operation beginning of 2013 and primarily involved in the supply of grid-tie solar inverters; a small fraction in term of cost but is the “heart” of the PV system. 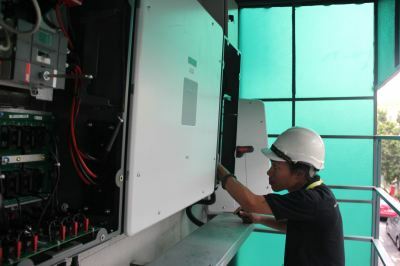 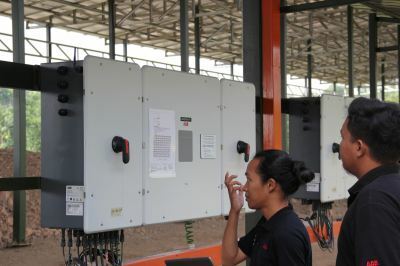 We also provide consultancy in the design and selection of suitable inverters for residential and commercial PV plants. 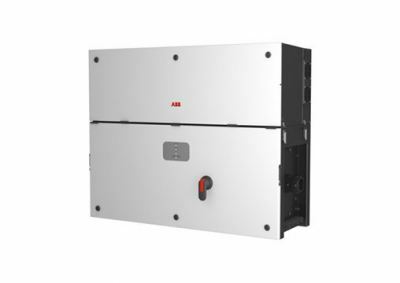 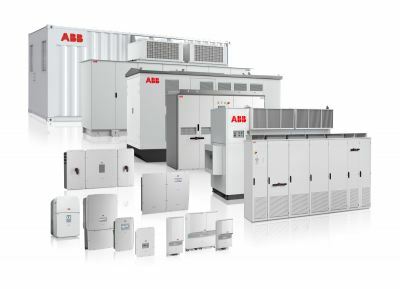 We offers one of the broadest portfolio of string inverters currently on the market, which includes a powerful line of ABB’s single and three-phase string inverters (from 2 up to 120KW) for residential and commercial buildings. 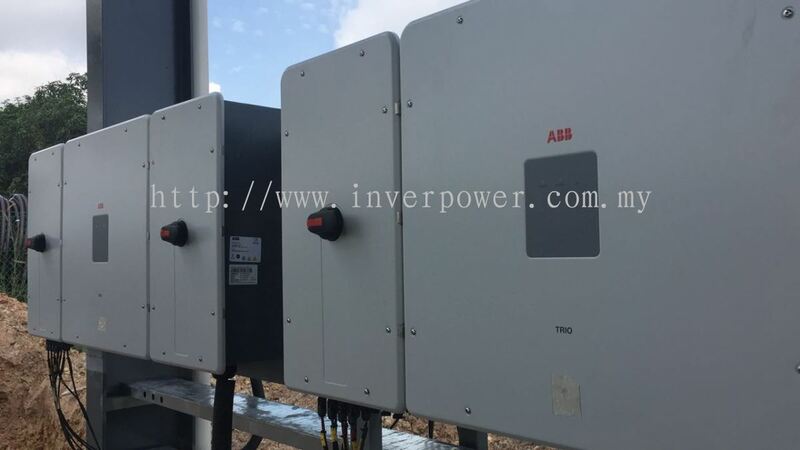 We have commissioned more than few thousand inverters of various capacities in operation since 2013 comprised of residential, commercial plants and solar farms. 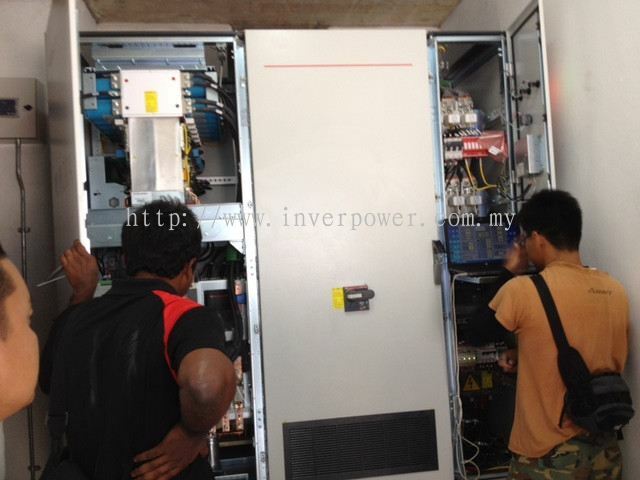 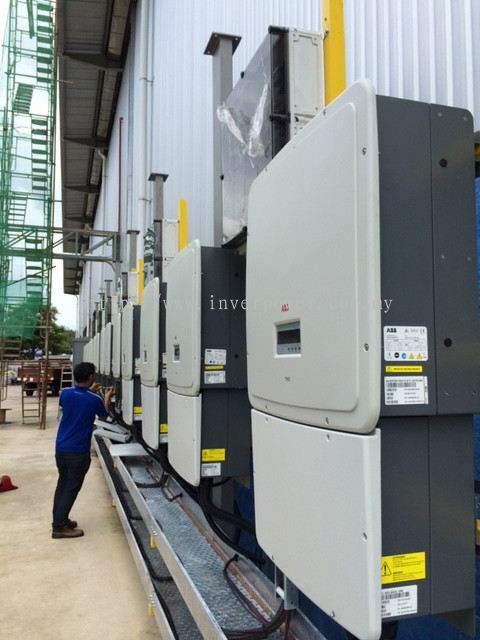 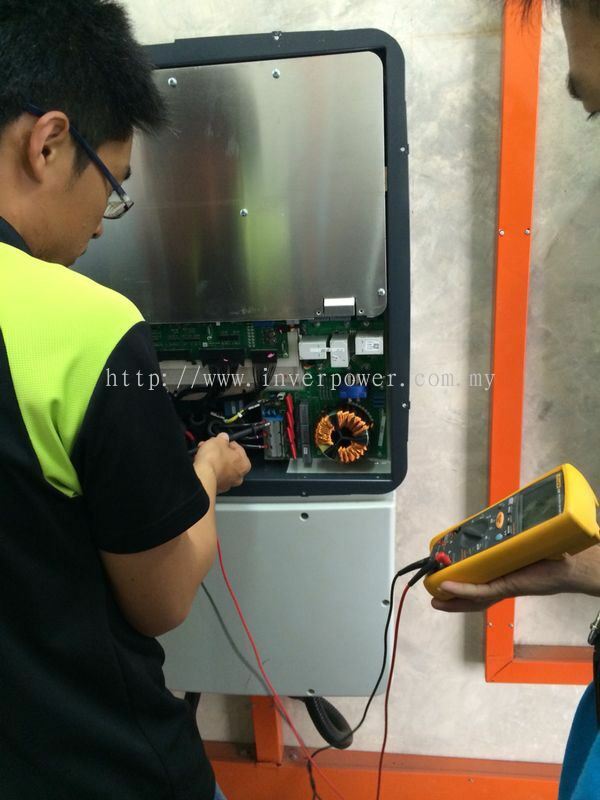 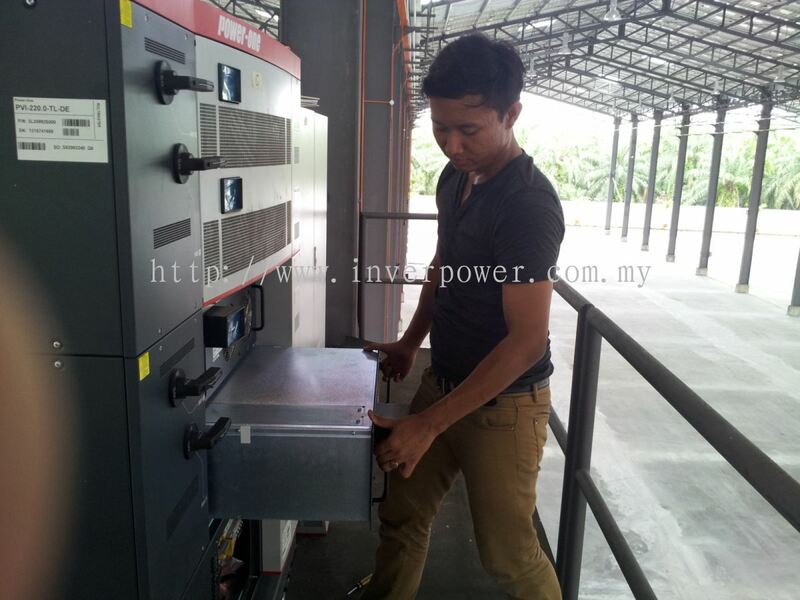 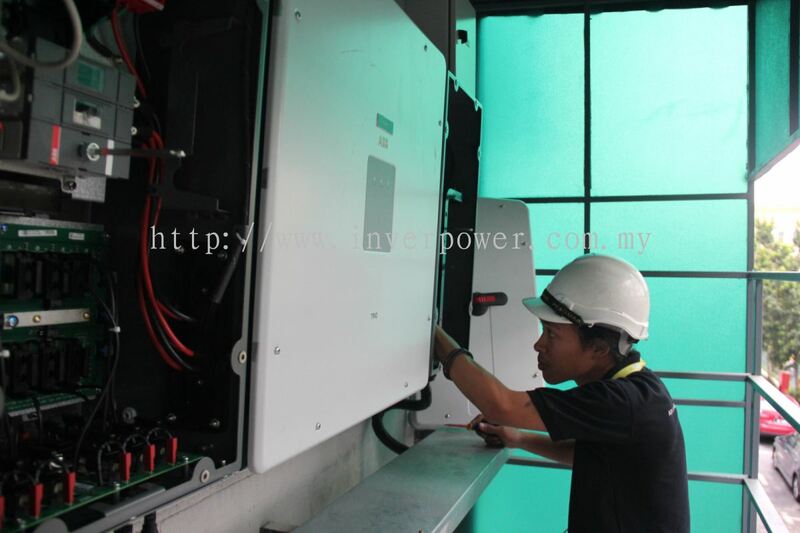 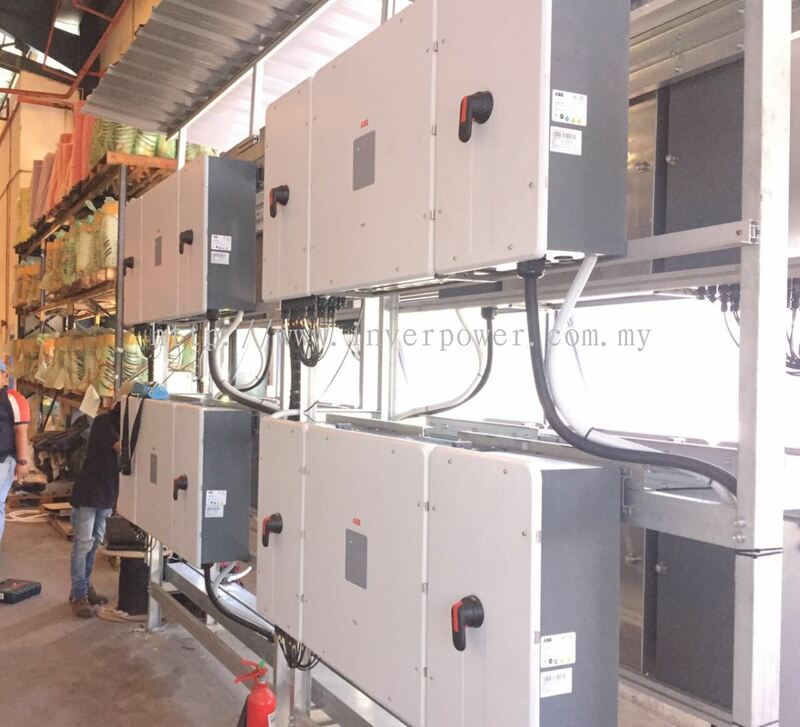 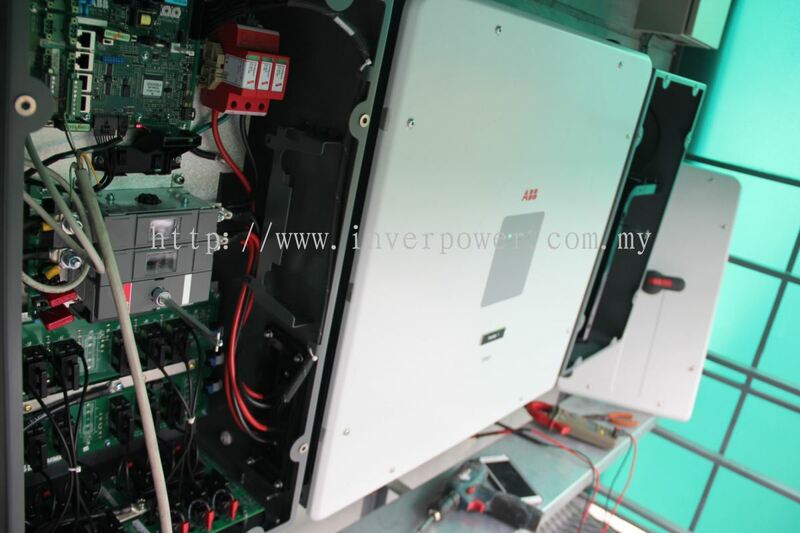 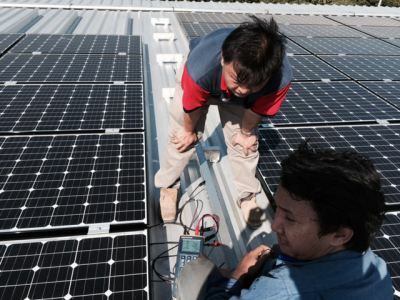 Inverpower Sdn Bhd is poise to become a “one-stop centre” for solar inverters. 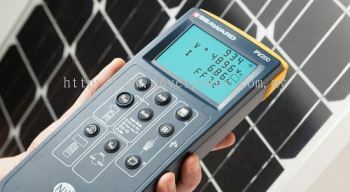 In recent years more products are added into our product portfolio namely Sungrow and SolarEdge DC Optimized Inverter. 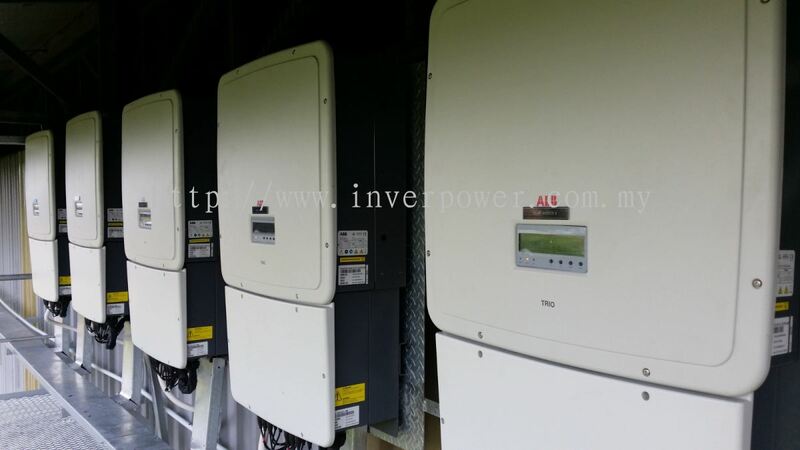 Our selected inverters are rank Top 5 in the world. SolarEdge offers an intelligent inverter that has changed the way the power is harvested and managed in the PV systems. 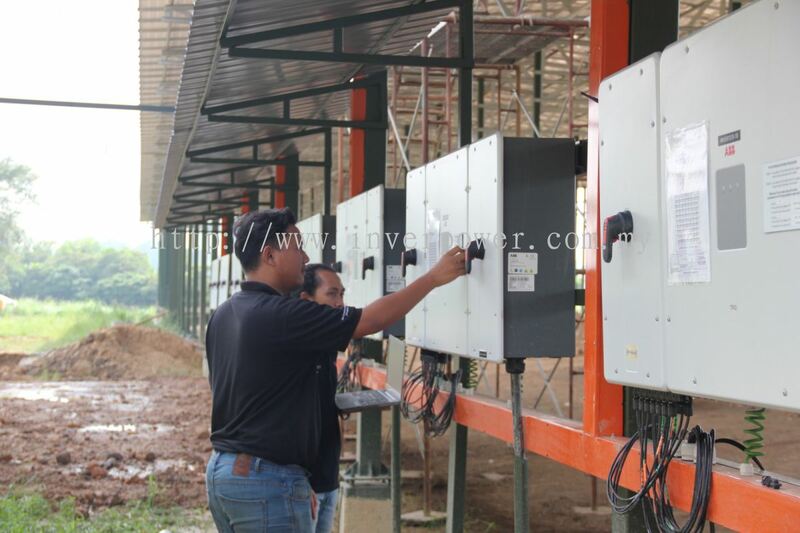 The SolarEdge DC optimized inverters (with power optimizer) maximizes power generation at the individual PV module-level which lowering the cost of energy produced by the PV Systems. 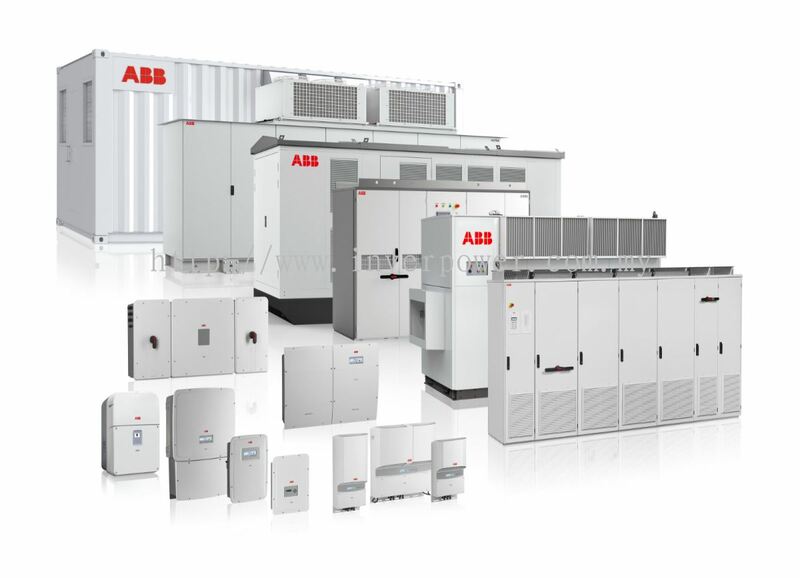 Another benefit is the automatic DC shutdown which is very critical for installer, maintenance personnel and fire fighter safety, through the SafeDCTM mechanism. 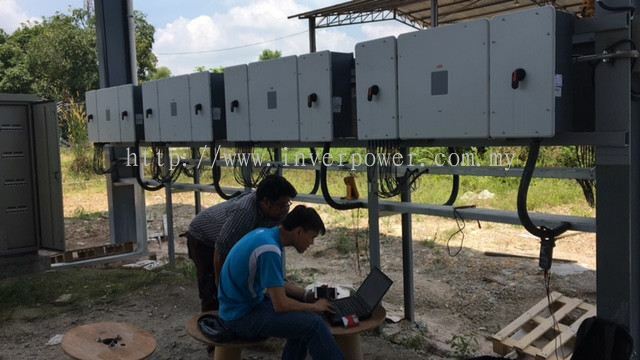 To complement our inverter offering, we are also the authorised distributor of Staubli (Multi-Contact) PV cable & connector, GAVE Surge Protection Device, RainWise’s PVmetTM Meteorological Stations, Billion Watts Energy Management System and SCADA system for solar farm. 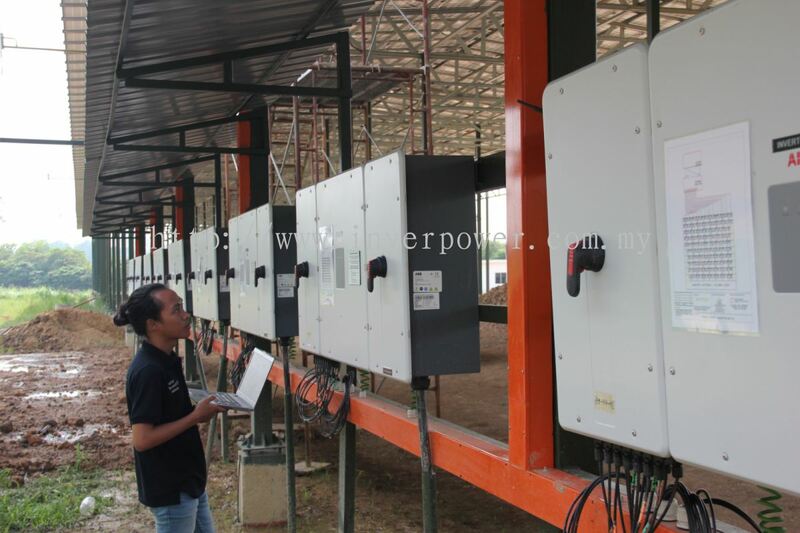 And the most important of inverter business is the warranty support. 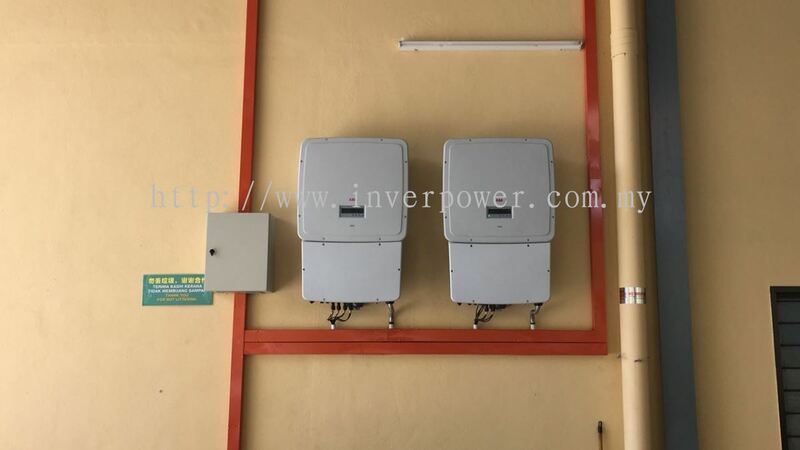 All solar investors; be it a residential or commercial customer would expect the inverter to be in good working condition when the day break. And to fulfil this high expectation from our customers, we have a team of qualify engineers to provide trouble shooting and prompt and efficient after-sales and warranty support. 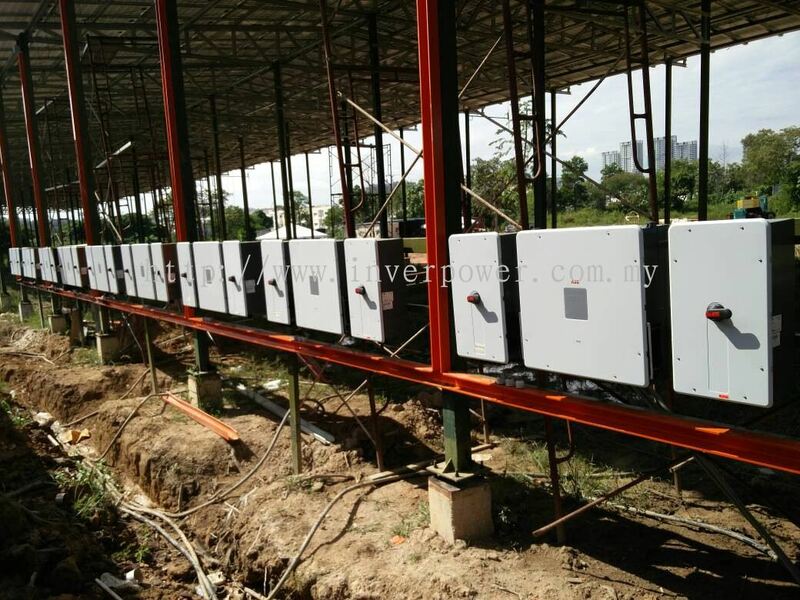 To be the preferred Inverter supplier to the solar industry and offer the best after sales support to our customers in Malaysia and South East Asia. 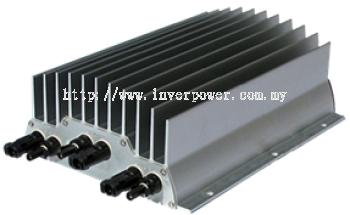 To continuously offer the best inverter products to the industry to maximize the return on our customer’s investment. 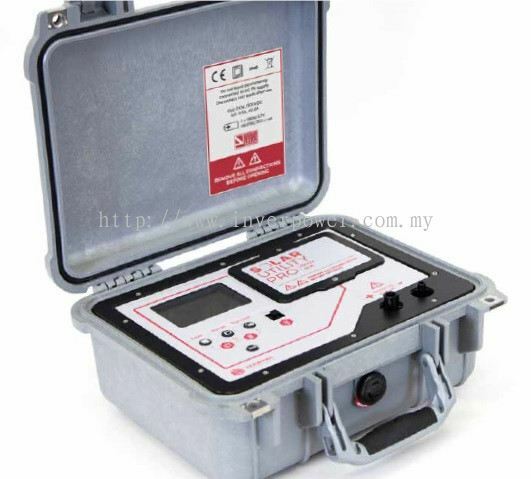 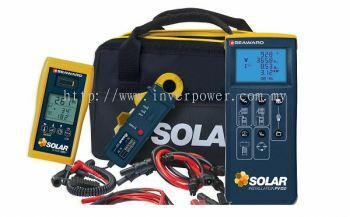 InverPower Sdn Bhd added 3 new products in Seaward Solar Tester Category. 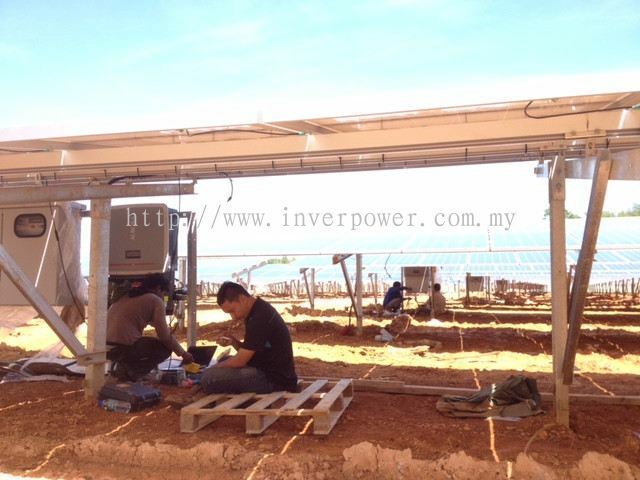 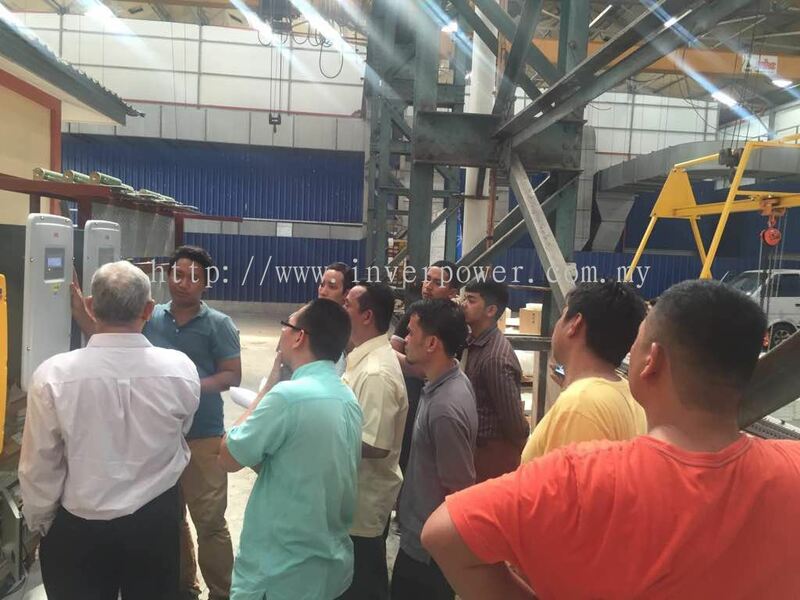 InverPower Sdn Bhd added 1 News & Promotion. 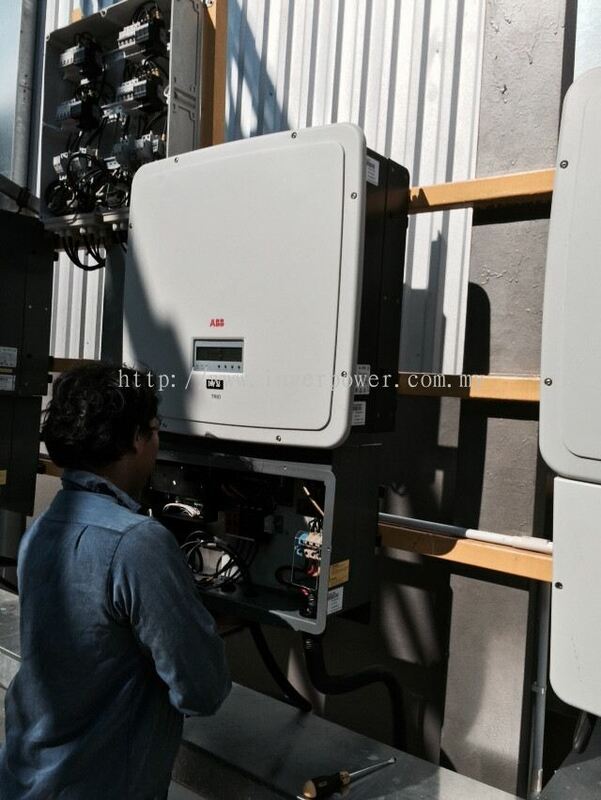 InverPower Sdn Bhd added new product in ABB Solar Inverters - String Inverter-3 Phase Category. 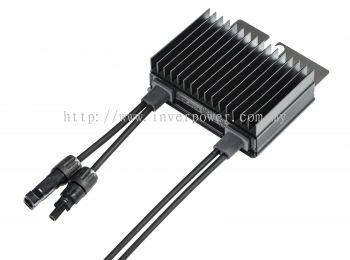 InverPower Sdn Bhd added 2 new products in AMPT - String Optimizer Category. 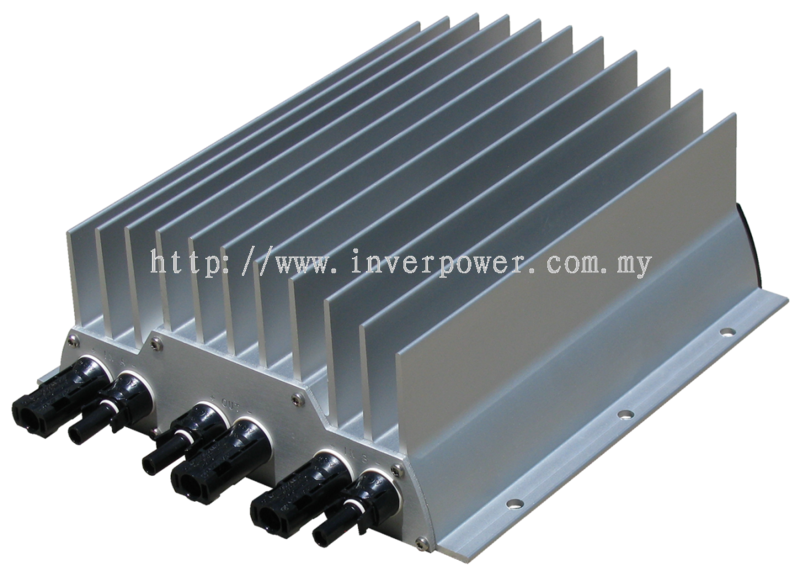 InverPower Sdn Bhd added 3 new products in RainWise - Solar Environmental Monitoring Category. 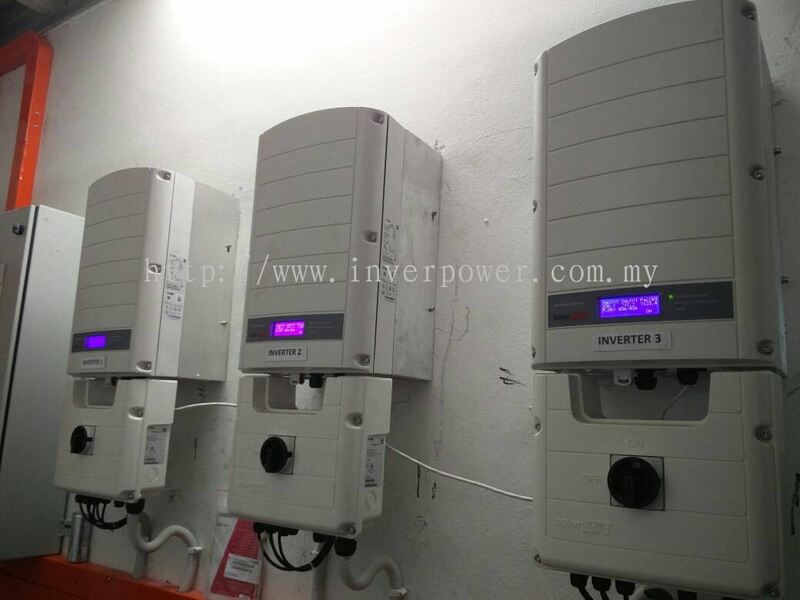 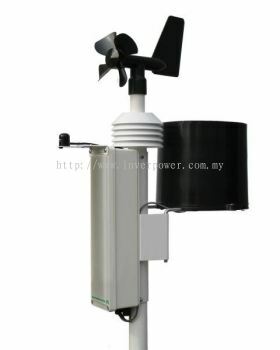 InverPower Sdn Bhd added new product in SolarEdge - Power Optimizer Category. InverPower Sdn Bhd Updated Company Profile — Topbar Banner. 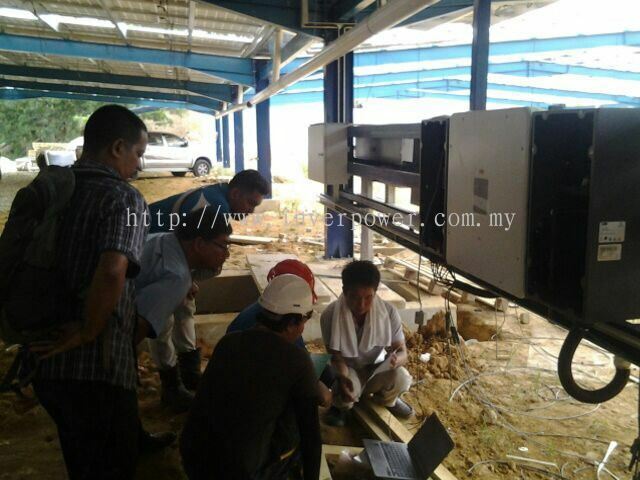 InverPower Sdn Bhd added 19 new photos to the album - Our Projects. 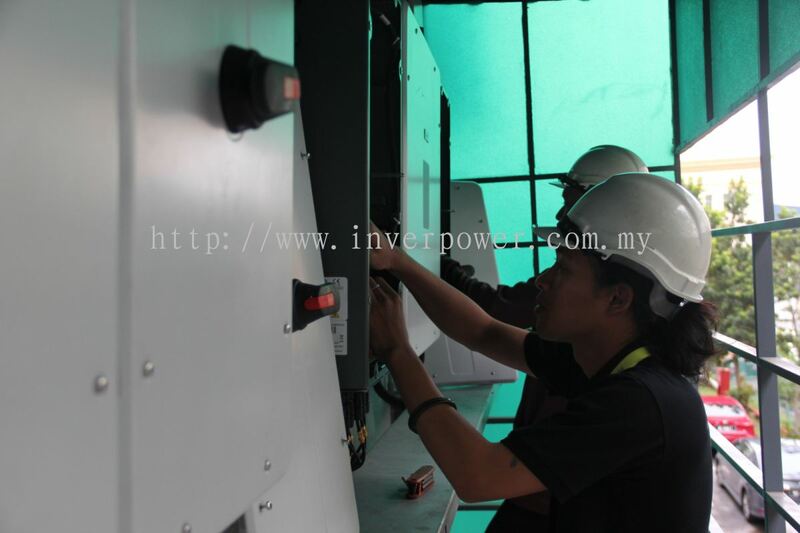 InverPower Sdn Bhd added 15 new photos to the album - Our Projects.